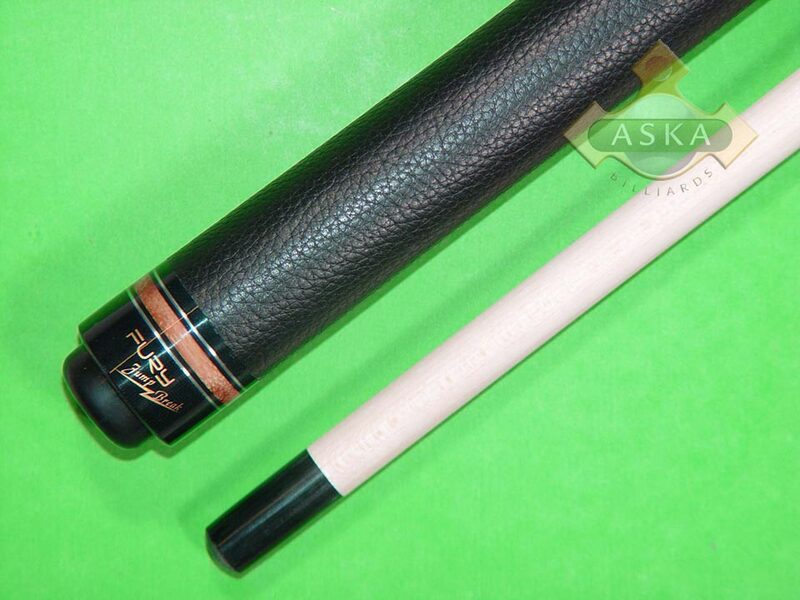 Each Fury cue is guaranteed to be straight and blemish free when you receive it. Every Fury cue is satisfaction guaranteed and may be returned to the retailer within 30 days of purchase for a full refund or exchange as long as it has not been excessively used or otherwise damaged. 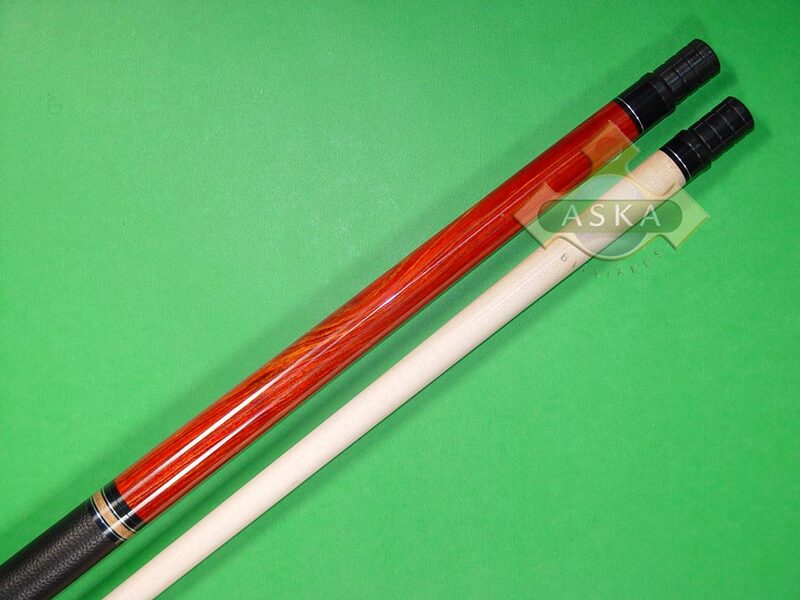 Fury cues are further warranted for one year against any manufacturing defects. 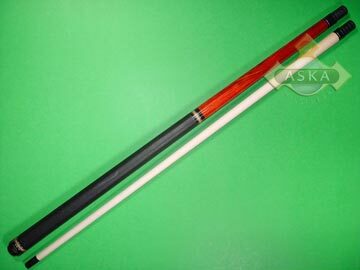 Should something go wrong with your cue that you think might be our fault then let your dealer know and the cue will make it's way back to us for evaluation and remedy. Abuse or mistreatment voids the warranty. We know that people get hot and throw sticks, and bend them, and whack them on the table. We know that some people leave their cues in the freezing car and bring them inside and lean them against the heater. With 20 years in the business we can tell when a cue is broken or warped through exterior means beyond our control. So do yourself and your dealer a favor and don't tell us that a cue you broke is our fault. If something really is our fault then we WILL make it right. If it's not then it just makes it uncomfortable for everyone involved.